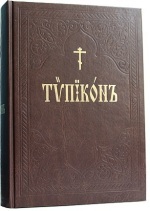 Vesperal Liturgies are appointed by the Typikon to be done only on days of strict fasting, and they are preceded by either the Lenten Hours or by Royal Hours. It is done in the evening because on days of strict fasting you do not break the fast until vespers -- though the latest that these services are actually appointed to be done is about 3 p.m. So to use this liturgical form for a day of feasting is to set the form on its head. 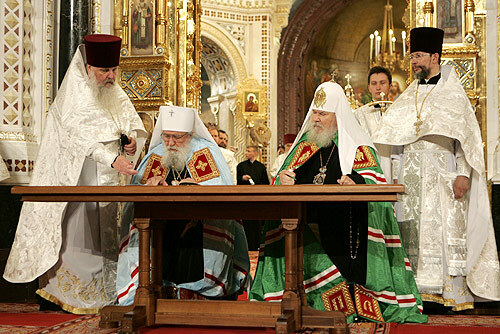 Also, if you were doing a vesperal liturgy for the feast of the Dormition for example, you should do it on the day of the feast, not on the eve. Another problem is that on a feast day, you normally have a Vigil, and then the hours and the Liturgy. The Vigil usually consists of Vespers, with a Litia, Matins, and the first hour. When you reduce a feast to a Vesperal Liturgy you are taking about the first 30 minutes or so of the Vigil, and slapping it on to the second half of the Liturgy, and skipping everything in between, which is the bulk of the liturgical material appointed for the feast. Now the issue of people attending the Liturgy on a weekday is a problem, but there are better solutions. The Antiochians (at least under Bishop Basil) have started doing Vespers, Matins, and the Liturgy all straight through in evening prior to the feast.... which is consistent with the Greek Style Agrypnia. More traditionally, an Agrypnia begins in the evening, and the Liturgy concludes after midnight, but at least this solution actually celebrates the festal services in a fairly full manner. What we do in my parish is we do the vigil the night prior (which anyone working regular hours can attend, if they don't live too far away (Houston weekday traffic being a bit of a problem for some), and then we do the Liturgy at 6:00 am, which means most people could make it to work without having to take time off. Of course everyone's job is a bit different, but even when I was a laymen, I always made an effort to take off time to attend feast day liturgies (which were celebrated later in the morning at the parishes I attended). But if it is not possible for someone to make it to the Liturgy, it would be better for them to attend a full feast day vigil, and just read the Typika for the feast before going to work the next day, then to attend a truncated feastday vesperal liturgy that was celebrated the day prior. Also, one of the problems with making up abbreviations that truncate the services, is that eventually what is done for the sake special circumstances eventually becomes the norm, and the future abbreviations are done on the already truncated service. Eventually the onion is peeled until there is no onion left. If you take a look at what happened in the Roman Catholic Church, on a parish level, the average catholic today doesn't even know what Vespers, Matins, or the Hours are, because the only thing that is left is the Mass, such as it is these days. 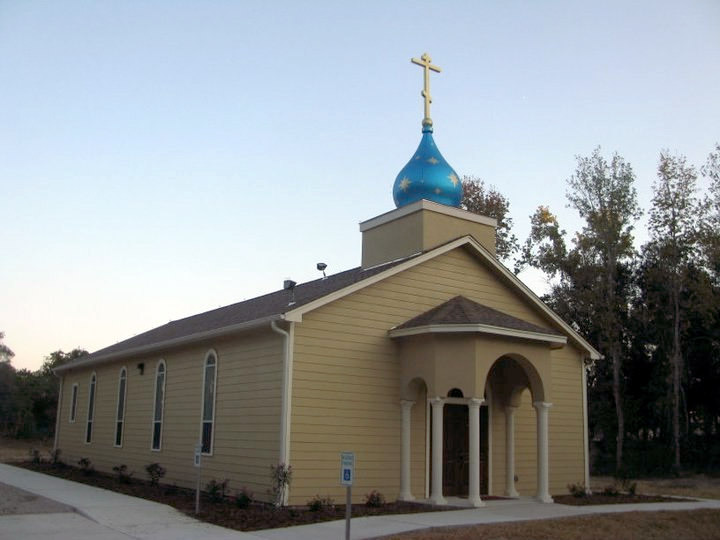 St. Jonah Orthodox Church in Spring invites you, your family, and your friends to an Open House on Saturday, May 12, 2012 from 10:00 a.m. to 4:00 p.m. Come celebrate our new church building with free food, fun, games, and other activities – including a unique "Noah's Ark" moonwalk for the kids! Tour a traditional Orthodox church and view a selection of antique Russian icons from our Biennial Icon Exhibit. Admission is free. Books, icons, and other items will also be available for purchase. For a map and further information, see our online directions with an interactive map, or call 281-467-0264.